We are specialist in installing both Burglar alarms and CCTV and can install the latest in App controlled Burglar alarm systems or CCTV to view from your phone anywhere in the world. Our staff are multi-discipline and are able to advise, install or repair on a range of fire and security related devices. We work all over London, Surrey & Kent. With over 25 years' industry experience, we are a company that pride ourselves on excellent customer satisfaction and feedback. 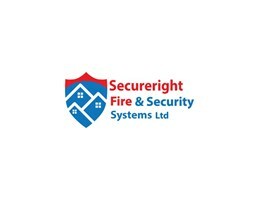 Insured and experienced fire & security engineers that will provide you with an excellent service and a can do attitude. We provide free no obligation quotes and advice and can repair most alarm systems no matter who installed them.